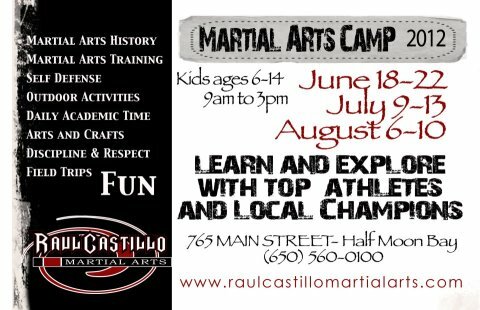 GMA member Raul Castillo invites all for his Martial Arts Training Camp next July and August. 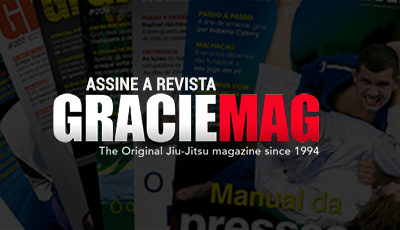 The black belt from Half Moon Bay, CA, is taking registrations for two periods of five days of training. The first one is scheduled July 9th-13th and the latter takes place August 6th-10th. The camp will offer self-defense class, martial arts history and much more.